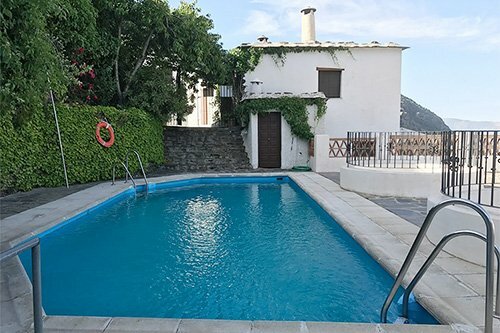 Our holiday villa is in the heart of the Alpujarras in Spain's Sierra Nevada mountain range and just 80 kms from Granada. 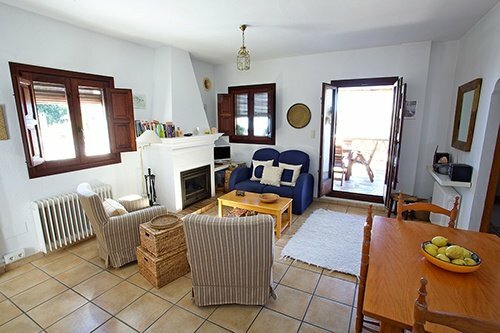 Bubión is perfect for those wanting a mountain holiday with easy access to the coast and the Moorish City of Granada. Our two bedroom Spanish holiday cottage is well maintained having recently been refurbished and is available to rent throughout the year. 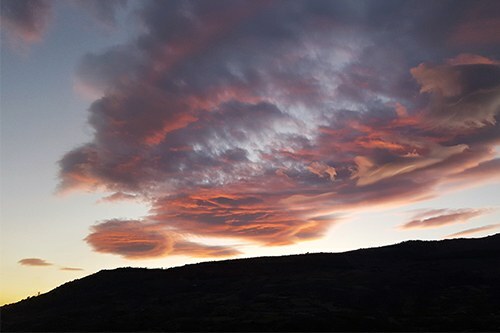 There are spectacular views down the Poqueira Gorge and out to the Sierra de Lújar in the Contraviesa mountains. This is an amazing area for so many activities whilst on holiday. Walking, mountain biking, paragliding, horse riding, canyon and rock climbing, painting, bird watching, relaxing and much more. 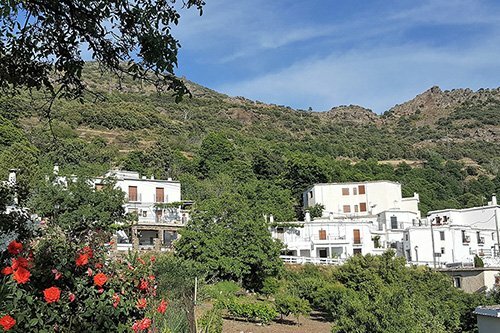 Please have a look through our gallery of photographs of our lovely self catering accommodation and the stunning surrounding area of the Alpujarras and the Sierra Nevada mountain range.